Moments after beginning their regular meeting of the Laguna Madre Water District Board of Directors on March 27, Chairman Scott Friedman called for an executive session. 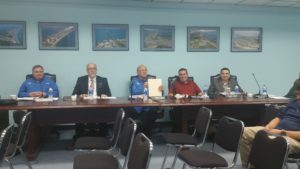 The purpose of that session was to consult with the district’s attorney about a matter of ongoing litigation, as well as a possible land swap between the City of Port Isabel and the LMWD. The litigation in question concerns work that was completed in 2014, regarding electrical issues involving the construction of water plant number two. Allegedly, a subcontractor incorrectly installed some of the material. The board approved continuing with the existing litigation regarding that supposed faulty construction. 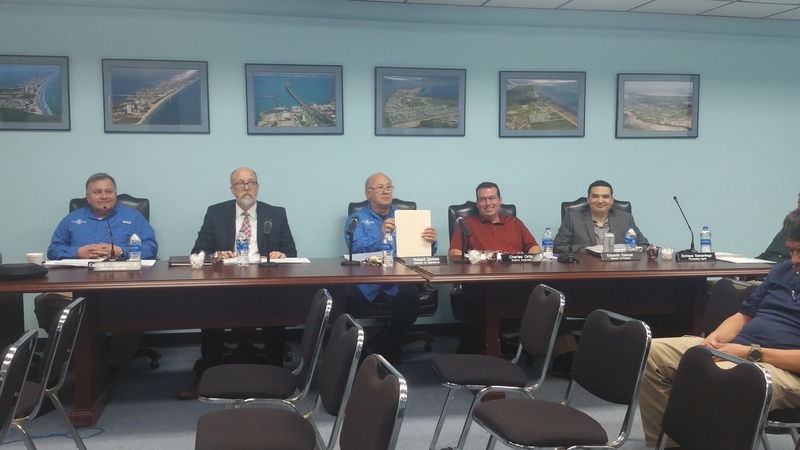 The land swap discussion was in reference to a possible agreement between the City of Port Isabel and the LMWD of the Little League/Maintenance Yard. No action was taken during the executive session about this matter.